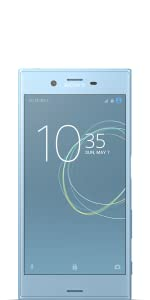 The new Xperia XZs has one of the world’s first memory-stacked 19MP Motion Eye image sensor. With 64GB built in memory and Dual-SIM compatible. 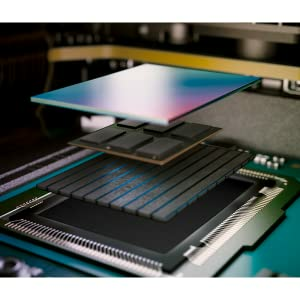 The Motion Eye camera system features a 1GB memory-stacked camera sensor that processes images five times faster than conventional image sensors. 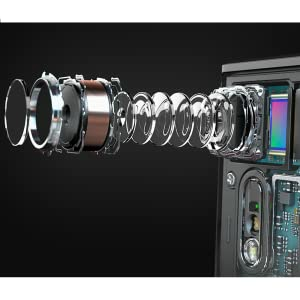 This is the Sony technology behind our super-slow motion and Predictive Capture. 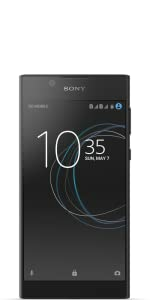 The Xperia XZs boasts an improved 6-element Sony G Lens, an updated Exmor RS sensor with 10% larger pixels than its Xperia XZ predecessor for better low-light shots, and an all-new Bionz image processing engine with motion detection for advanced image-quality tuning. Magic moments happen in the blink of an eye, so we built a smartphone camera that can capture them all. 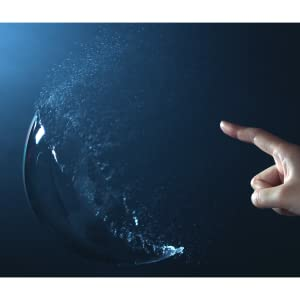 The Motion Eye camera has a memory stacked sensor and records 960 frames per second, for super-slow motion video that reveals what you’d otherwise miss. 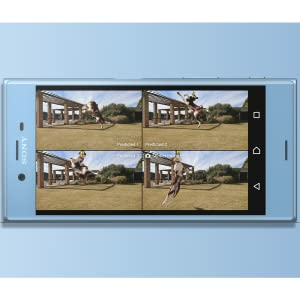 Predictive Capture is a new feature that buffers images while preparing to shoot automatically. It saves up to four photos seconds before you press the shutter button to capture the right moment even if you’re late on the trigger. 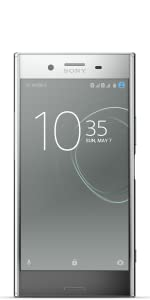 The Xperia XZs has a Sony X-Reality picture engine with 2.5D curved Gorilla Glass 4 loop surface and polished metal back panel. Water-resistant IP68. 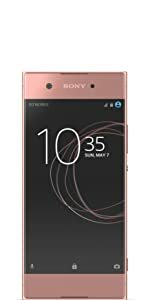 The Xperia XZs has 4G LTE Cat 9 support, upgraded 4GB RAM and 64GB internal memory, expandable memory slot compatible with microSD cards of up to 256GB. 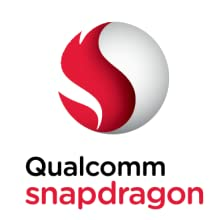 A 2900 mAh battery with Smart Stamina, Qnovo Adaptive Charging, and Qualcomm Quick Charge 3.0 with USB Type-C. 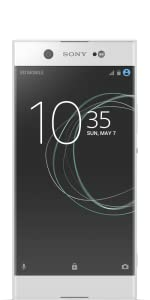 The Xperia XZs is a dual SIM device. 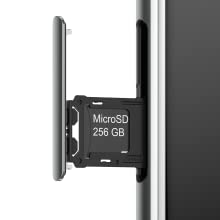 The SIM/expandable memory tray has the option of either Dual SIM mode or Single SIM with a mircroSD memory card up to 256GB. Play anywhere in your home. Explore distant galaxies from the kitchen or score spectacular goals on your balcony. 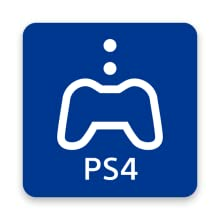 PS4 Remote Play lets you lose yourself in game play. Advanced stereo dual microphone and speaker system with integrated noise cancellation. 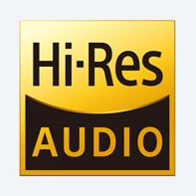 Hi-Res audio capability with DSEE-HX, LDAC, and automatic headset compensation support.